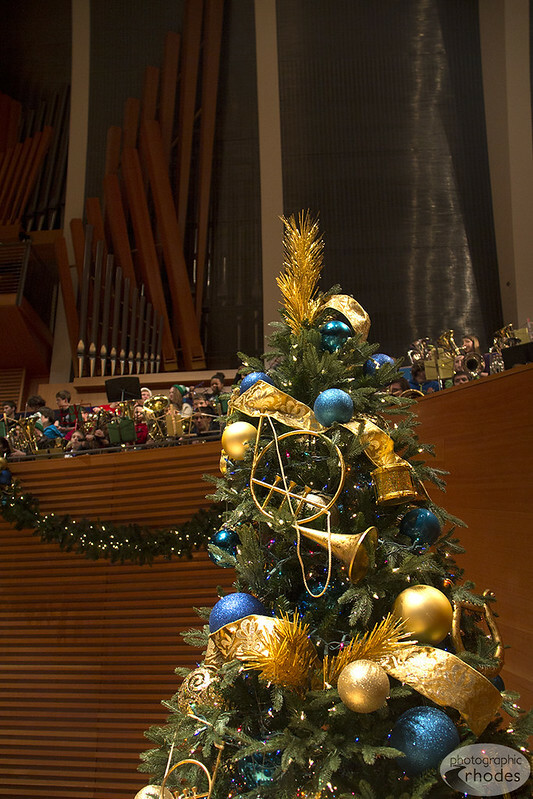 This week I participated in my 16th Tuba Christmas at the beautiful Kauffman Center for the Performing Arts. My high school band director got the award, out of 300 musicians, for participating the longest, at 20 years! And I’m proud to say I’m not too far behind him. It’s such a fun event that my high school Alma mater, my dad and I attend every year. Check out my post from Tuba Christmas two years ago, too. Thank you! It’s a very fun event.